This is the historical background to Cobi's magnificent Sturmtiger model. During the battle of Stalingrad the German Army realized they needed a large caliber weapon in a panzer body. This was for the destruction of bunkers and houses, etc. They first came up with the Sturmpanzer. This was called the 'Stupa' by the Germans and Brummbar (grouch or sorehead) by the Allies. It was a 150mm gun on the rebuilt body of a Panzer III. The Stupa worked relatively well in its role. The Germans, thinking the way they did in World War II, thought that bigger is better. 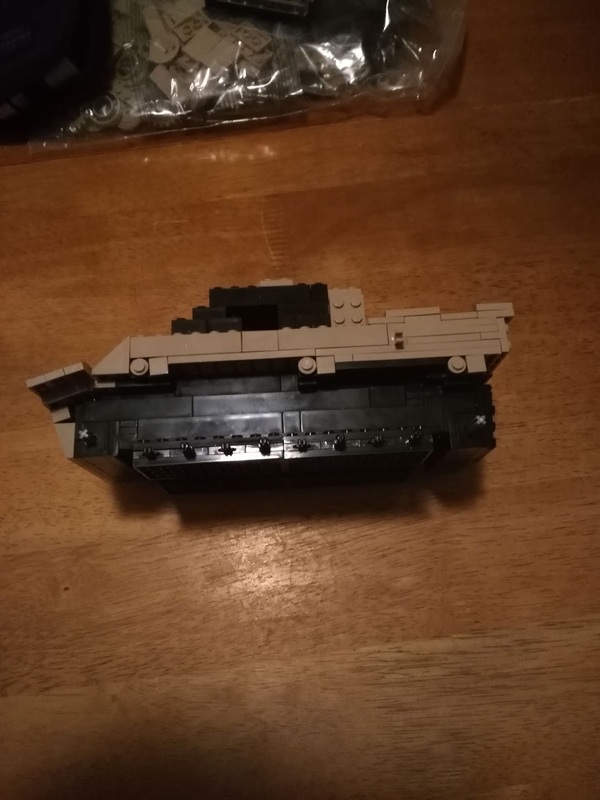 So someone came up with the idea of making a Tiger tank with an absolutely large rocket weapon. The weapon was adapted from a 380mm (15") depth-charge launcher used by the Kriegemarine. There were only eighteen of these made. Most were just lost to the Allies during the retreat of the Germans at the end of the war. There is one uncorroborated story of a Sturmtiger destroying a few Sherman tanks and their crews with one shot in the battle for the Remagen bridge. For some reason, I have always been incredibly intrigued by these vehicles. For that reason I have been dying to build this kit from Cobi. 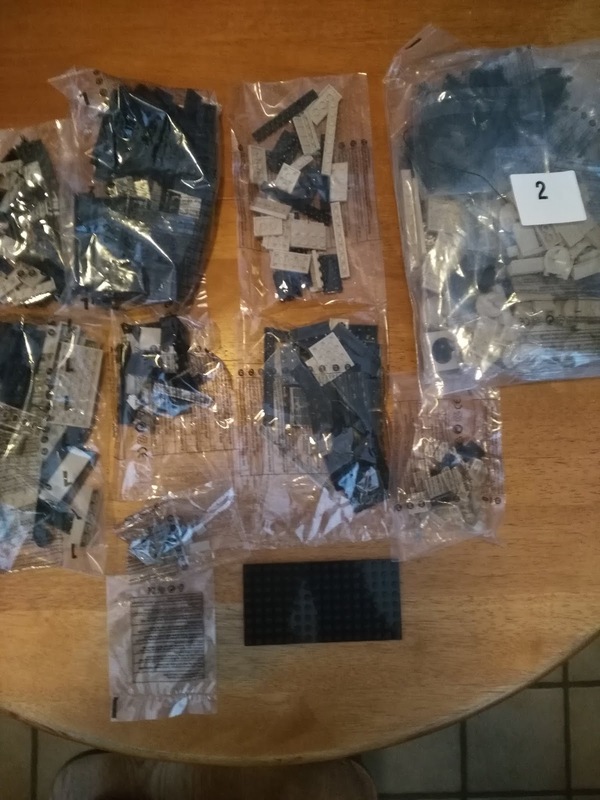 I was incredibly lucky to have Cobi send me three kits for review. Then they sent me a stupendous kit: the Panzer VII 'Maus'. All of the kits were very well done and I greatly enjoyed building them. However, the Maus was absolutely outstanding. 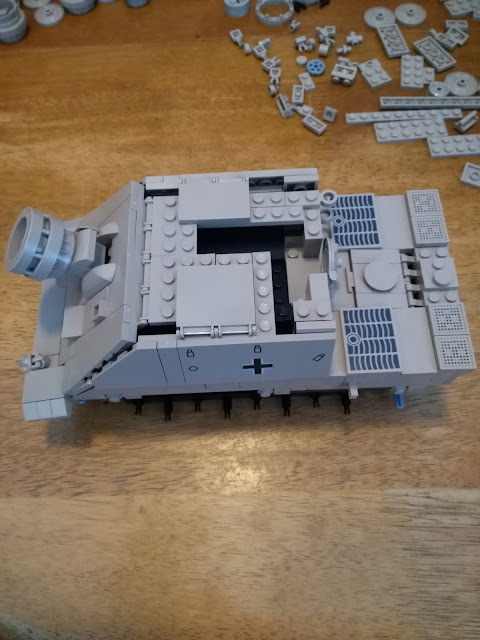 I like it much better than the plastic model I built of the Maus. As I have mentioned before, building these kits actually make me feel better than building a plastic model. 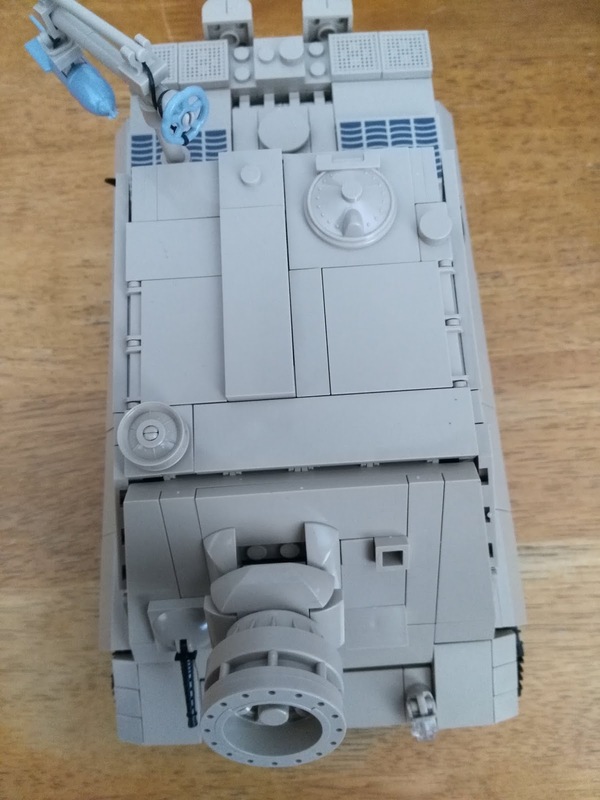 I do like building plastic models, but they are sometimes maddening depending on the kit or the company making it. I also am totally useless at painting the completed models. I have tried and tried, but always make a total mess of it. 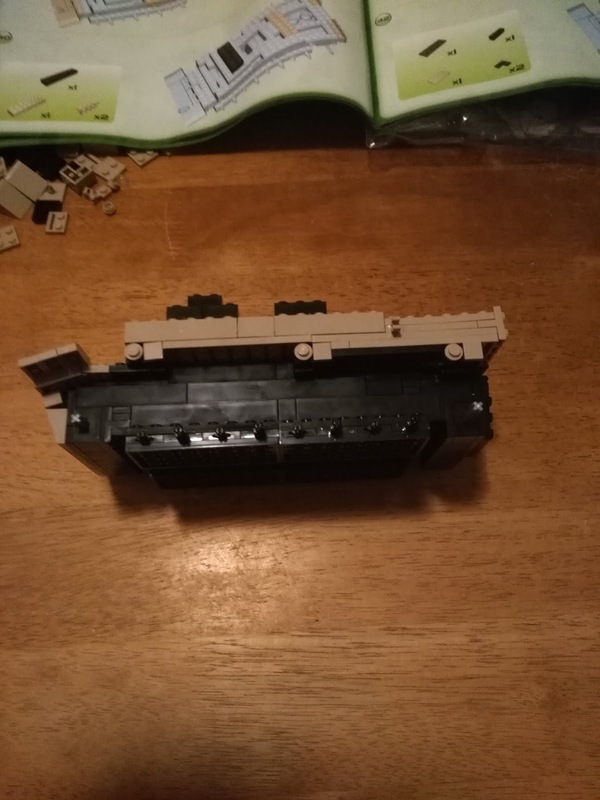 So with Cobi kits I know that they will always fit together, and the bricks are colored so I have no anxiety about building them and can just enjoy it. This kit is exactly what I was hoping it would be. 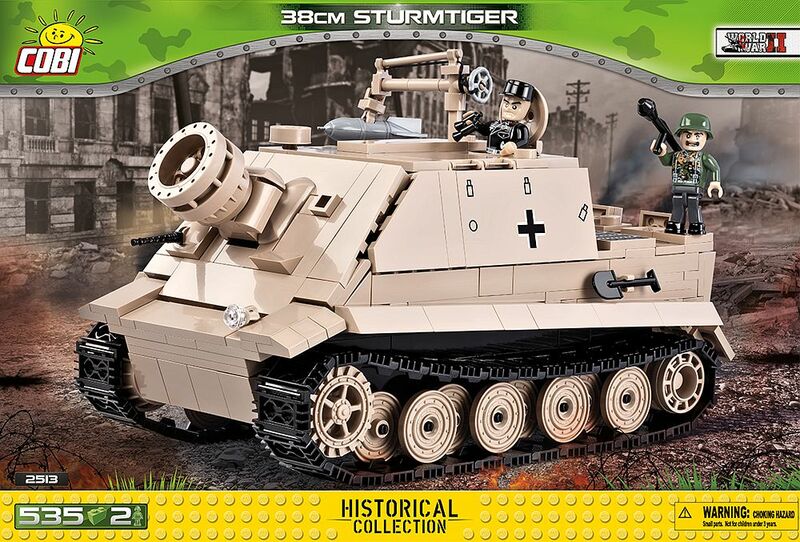 It is an excellent model of a Sturmtiger. 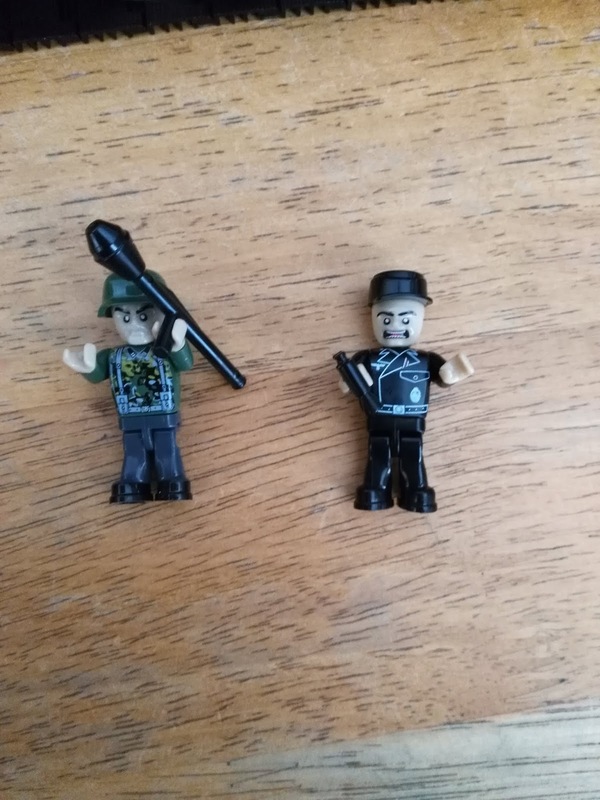 It even comes with a rocket for the weapon and the crane that was needed to load the weapon. 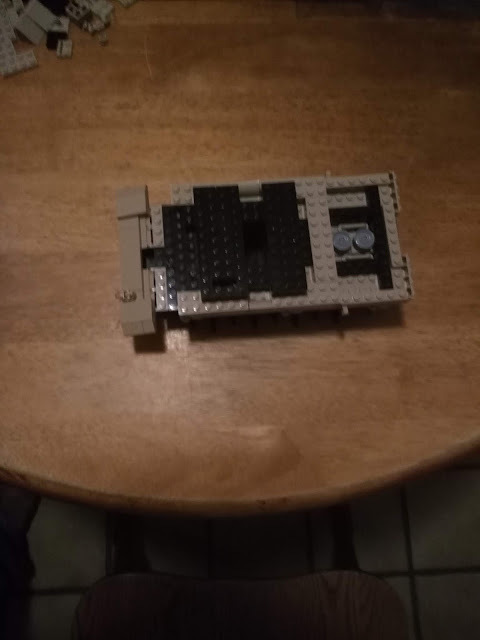 The build took about four hours split between two different days. I took it slow and enjoyed every minute of the build. 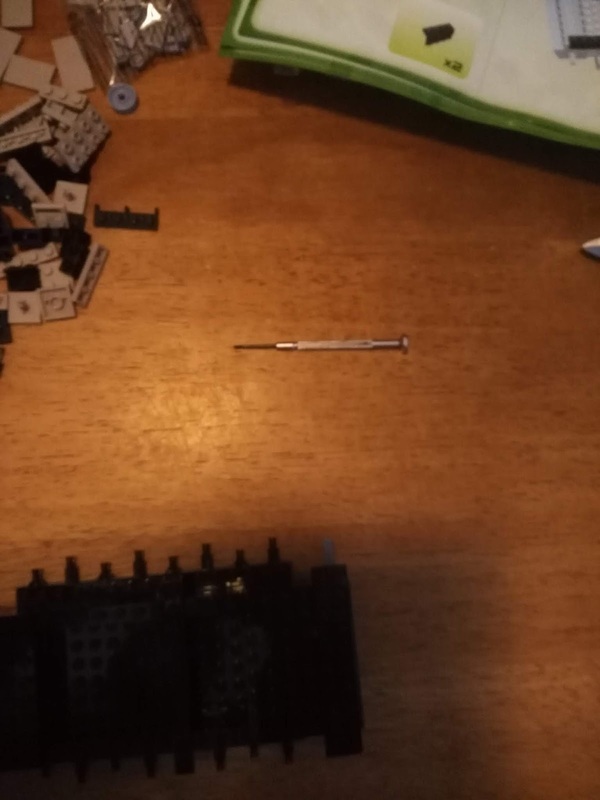 Just as a helpful hint, keep a Jeweler's flat screwdriver around just in case you mess up like I do. The Cobi blocks lock together so tightly that it is difficult to get them apart. The other kits that I have built had no problem at all staying together. Cobi has taken it's kits from tanks, planes, and guns to now include even battleships. They now have kits of the Bismarck, Tirpitz, and Warspite. I also have seen that they will be releasing these three: the Iowa, Musashi, and Yamato. Each day it seems that Cobi is releasing something new. 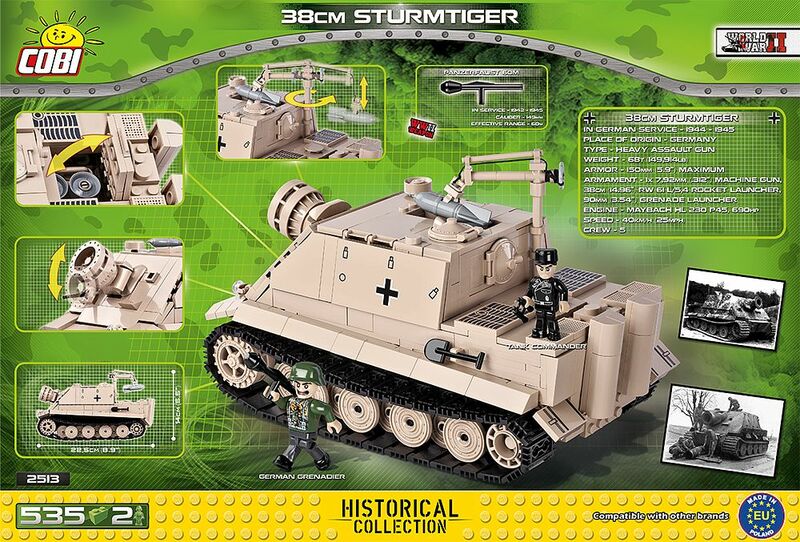 I can absolutely recommend this Sturmtiger kit to anyone who is interested in this weapon or has an interest in World War II vehicles. I had a blast building the kit and now it has a place of pride in my collection. The Cobi kits just seem to get better and better. One can only hope that they will be releasing a 'Dora' or maybe even the mighty 'Gustav'.